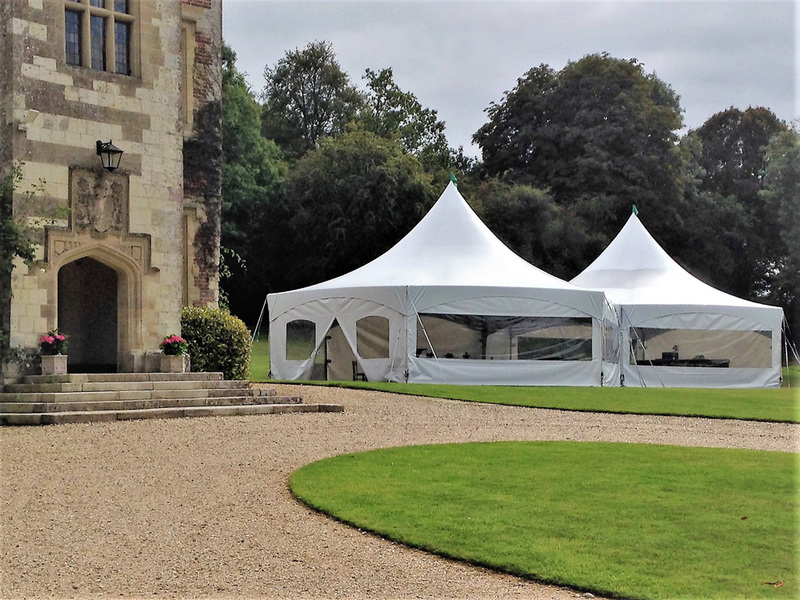 Stylish from the outside with a pyramid shaped peak which work well with the compatible style of the capri marquee but offering a traditional frame on the inside. Without linings great to use at shows and exhibitions as well as an add-on to a larger Capri or frame marquee’s for catering, bars, reception areas. Flexible to use on grass or hard standing as well as next to a building, sizes start from 3m x 3m and up to 6m x 6m.